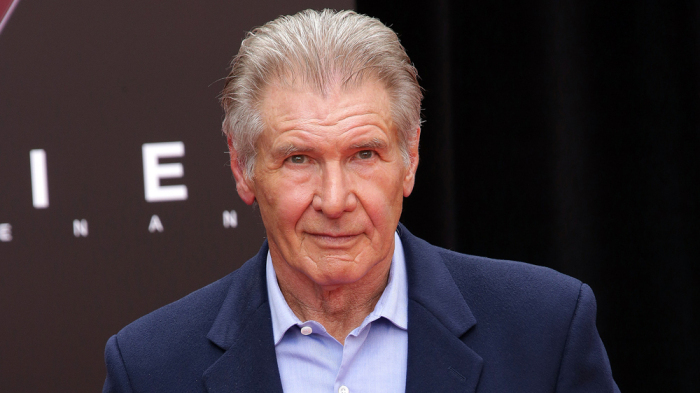 SANTA PAULA, CA: A woman lost control of her car and plunged down a highway embankment on Sunday in Santa Paula, California, and Harrison Ford who witnessed the event pulled his car over and aided in the rescue effort. Ford and other drivers on California State Route 126 helped the woman exit her vehicle before the police and paramedics arrived. The woman was taken to the hospital with only minor injuries. Ford, a trained pilot, has a history of close calls and crashes in aircraft, but rarely any ground-based ones.